"THE UNTOUCHABLE: DEEP DIVE!" 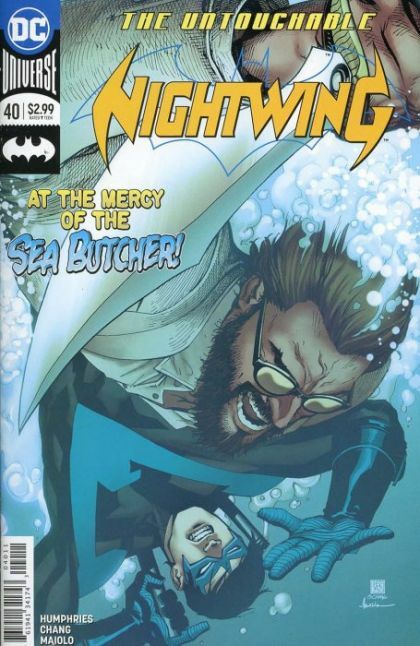 He's already been shot and stabbed, and there's no end in sight for Nightwing as he's forced to face off against the League of Limousine Assassins in the Silver Springs Casino! Meanwhile, the Judge's rise to power culminates with his most explosive move yet.